GMAX is the world's no.1 Abacus training program institute in Kumbakonam, India. We provide world-class abacus traning including fun and gaming activities for your children. 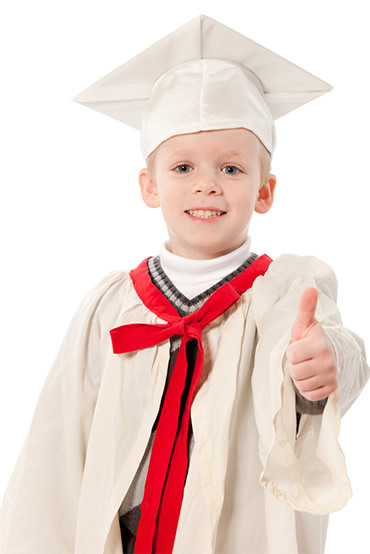 We make your child as Genius in mathematics. A strong memory depends on the health and vitality of your brain. Provide high-quality abacus mental arithmetic program training . vLuxury class rooms, fancy table & chairs, purified drinking water with First Aid Box. Spacious parking with transportation available.